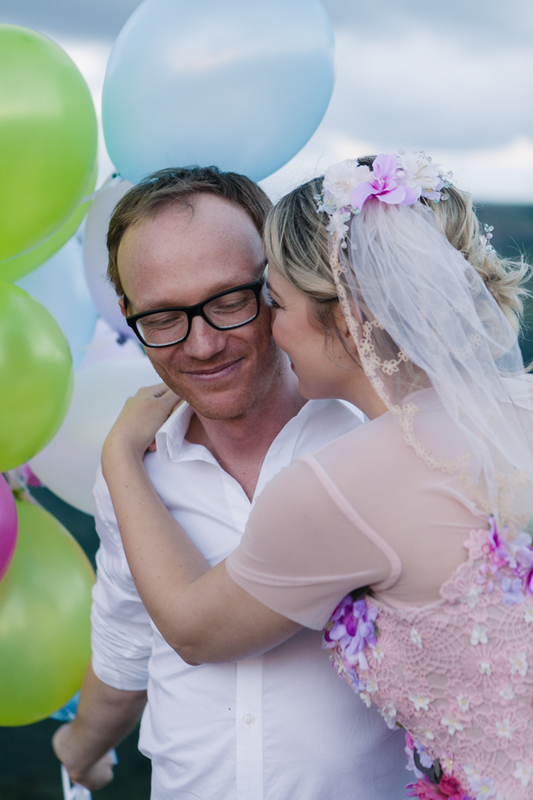 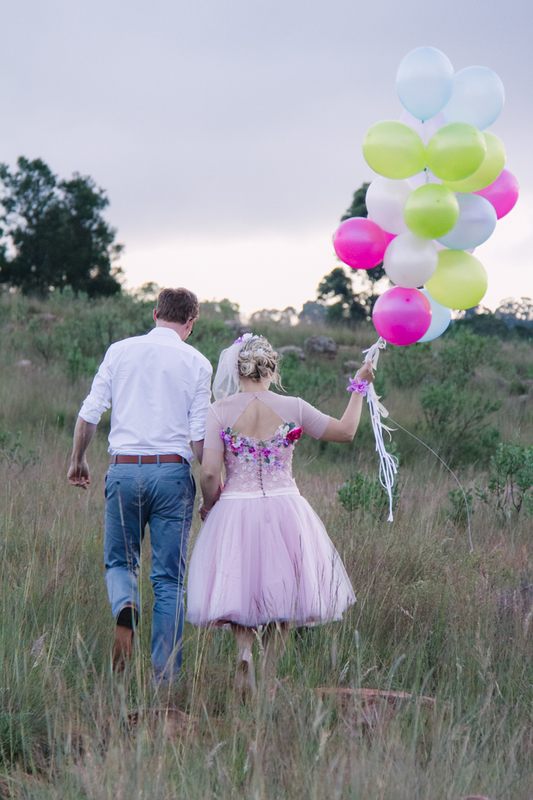 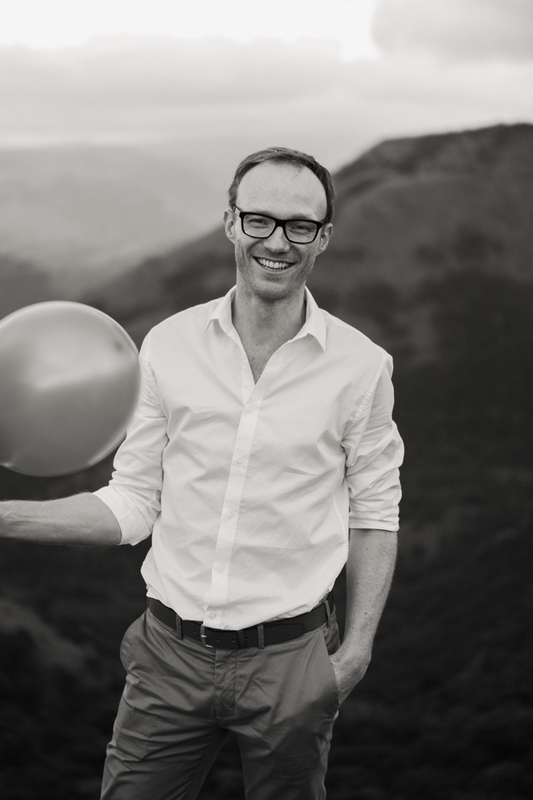 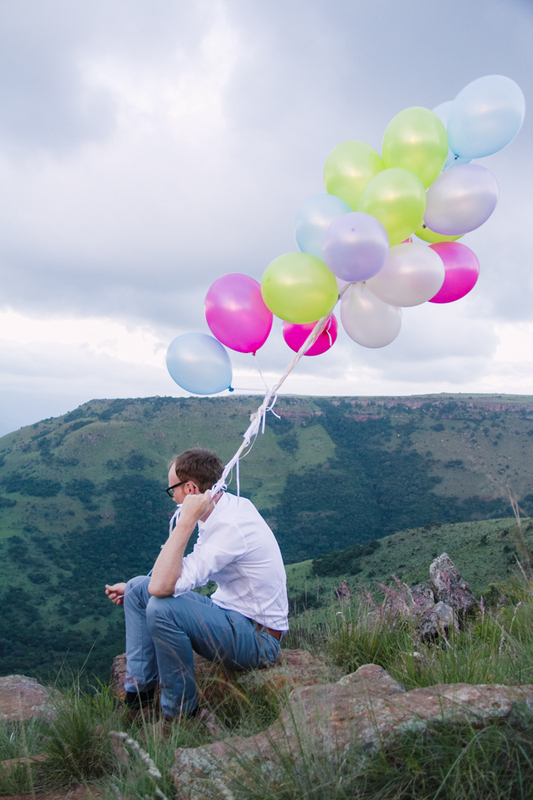 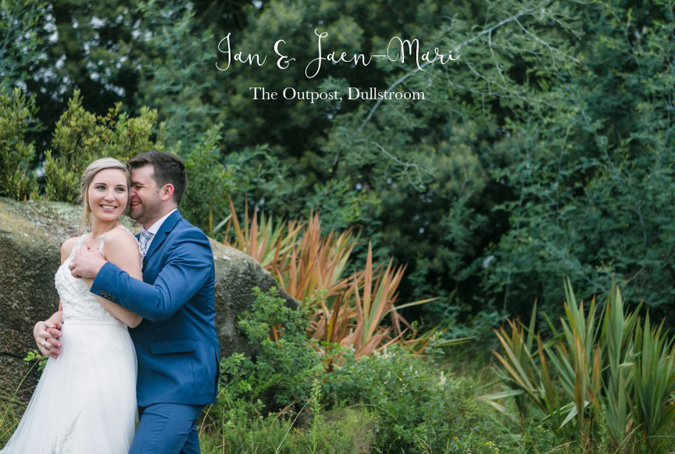 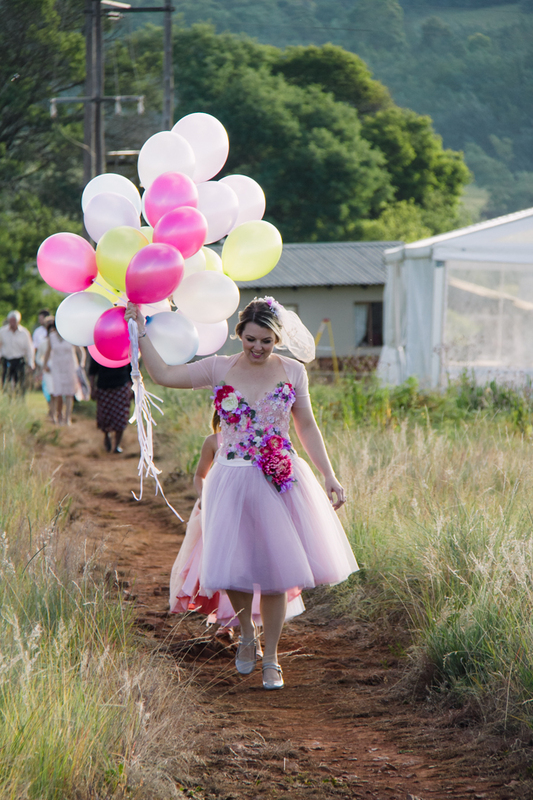 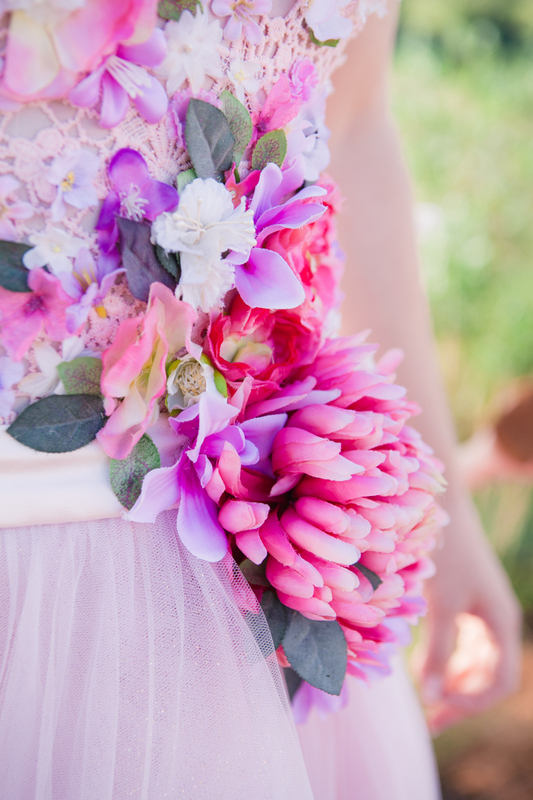 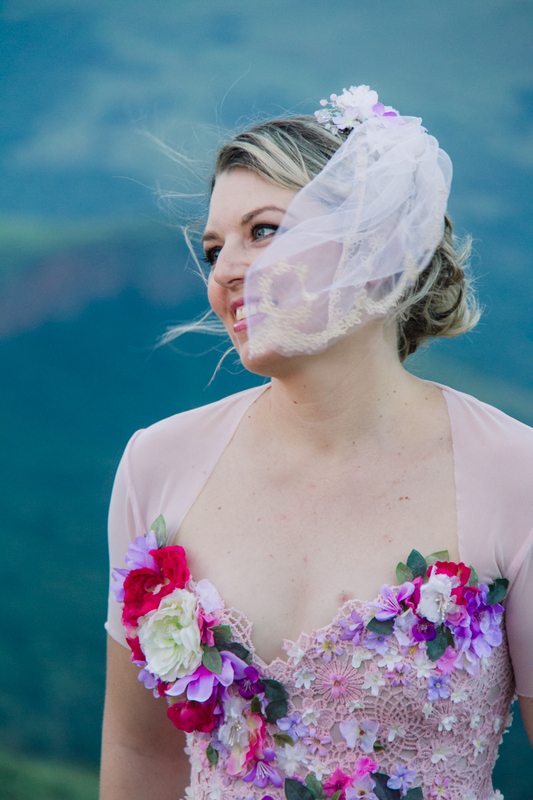 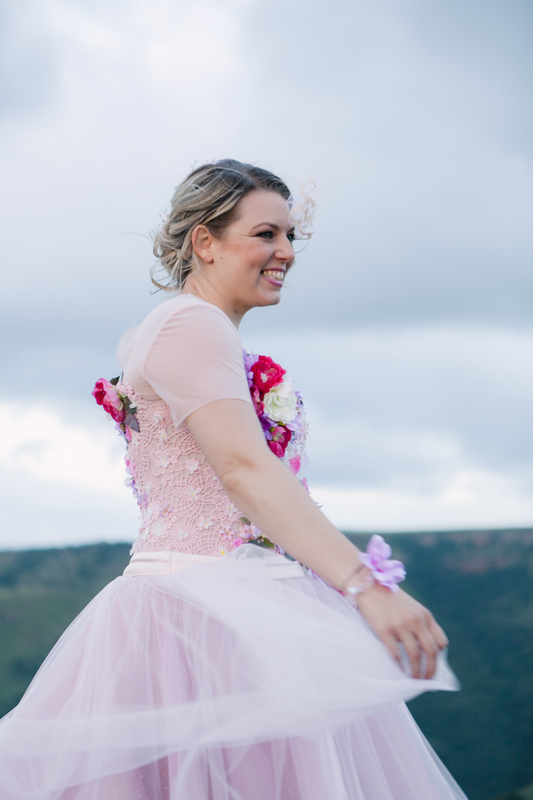 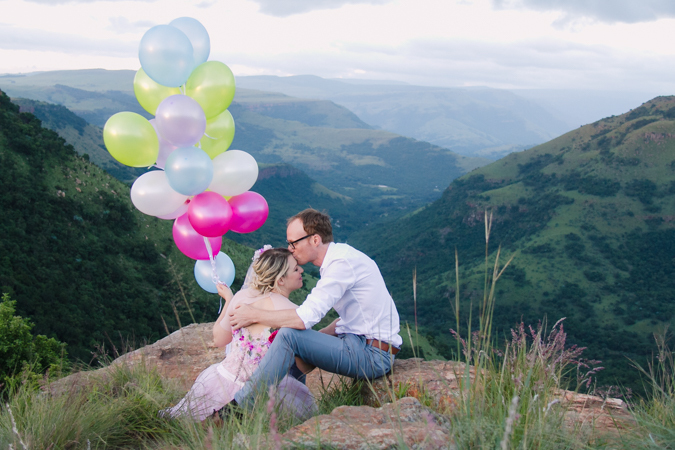 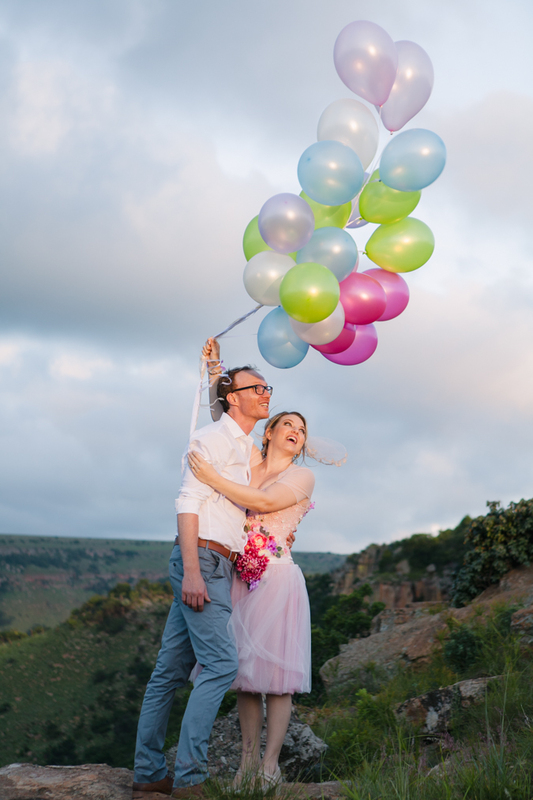 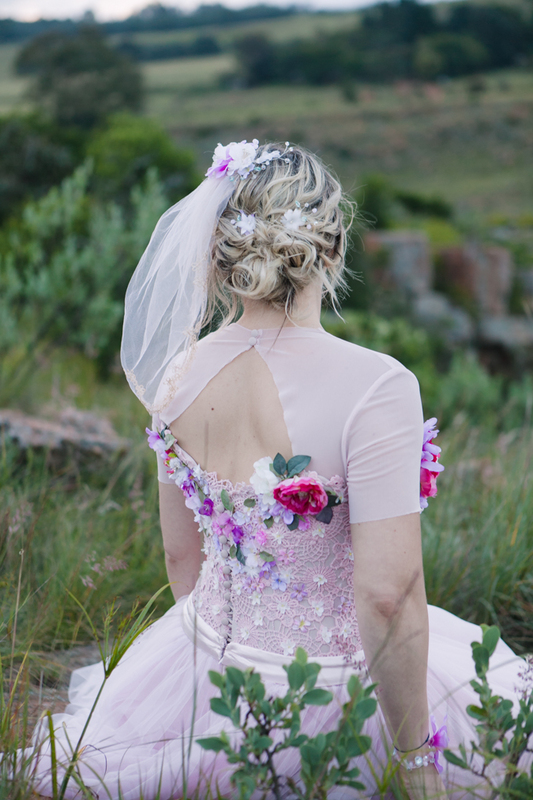 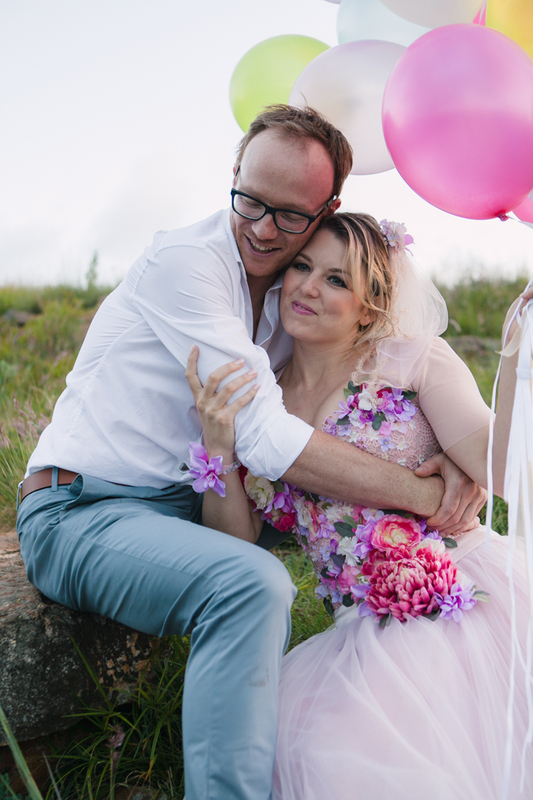 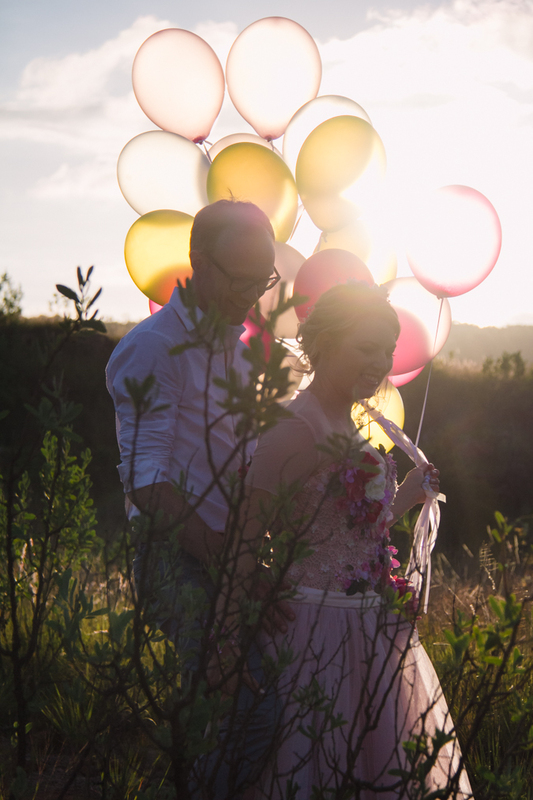 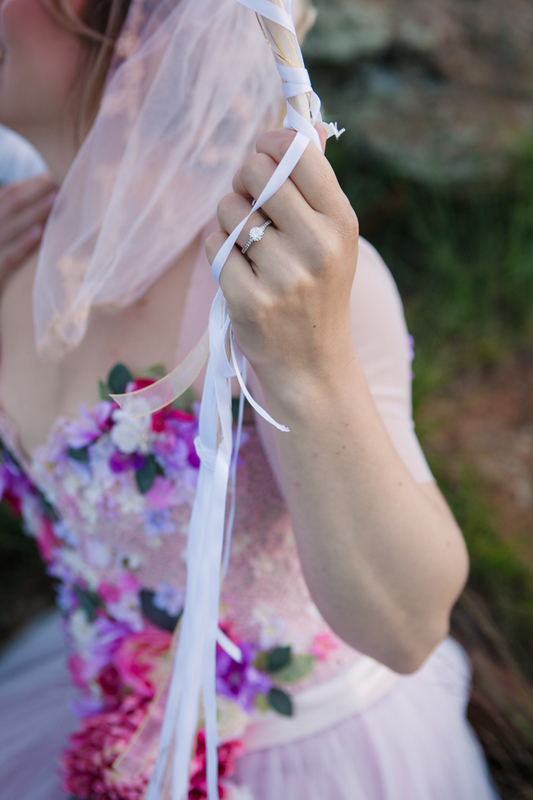 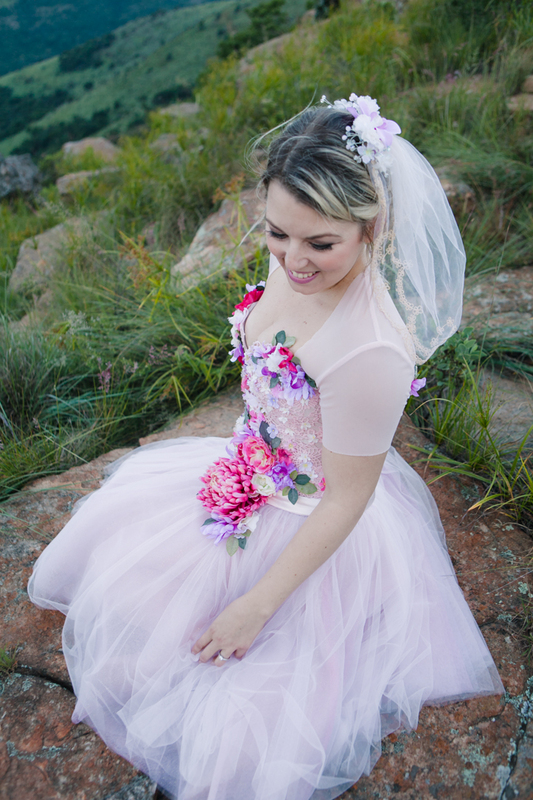 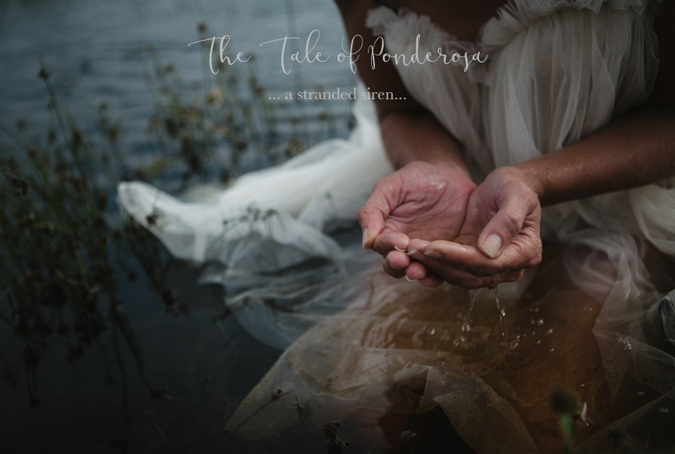 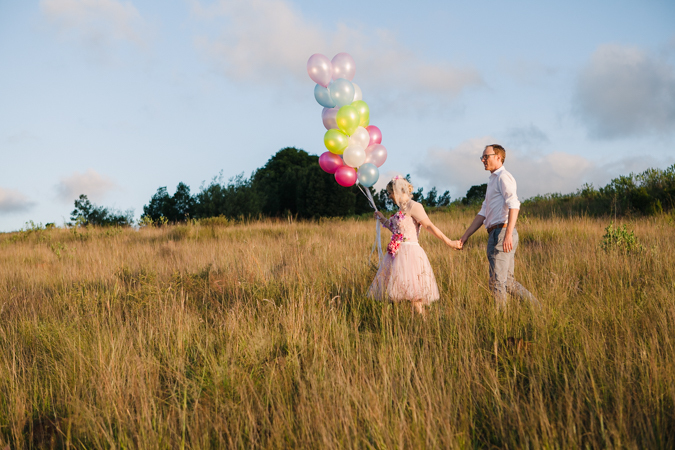 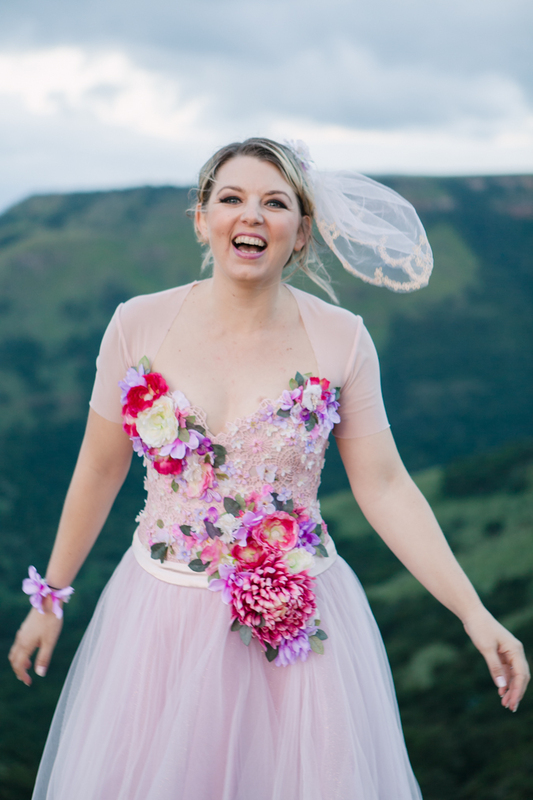 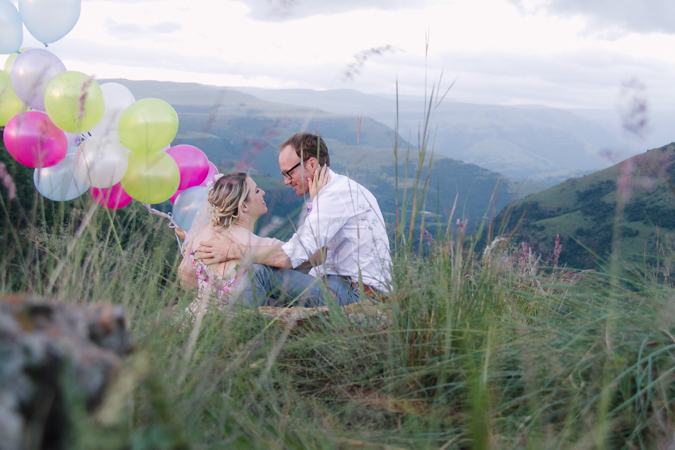 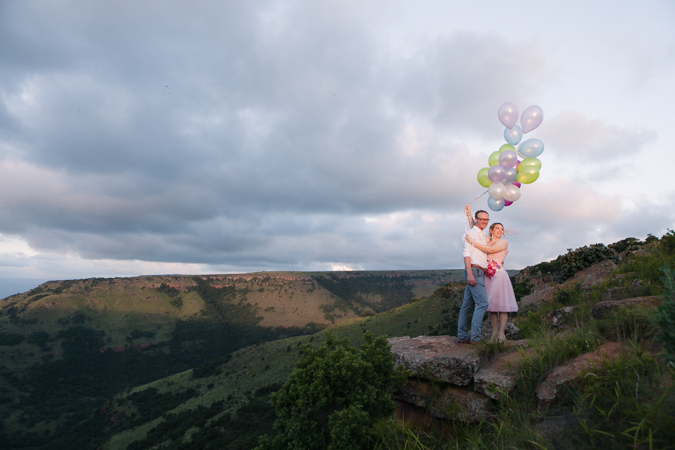 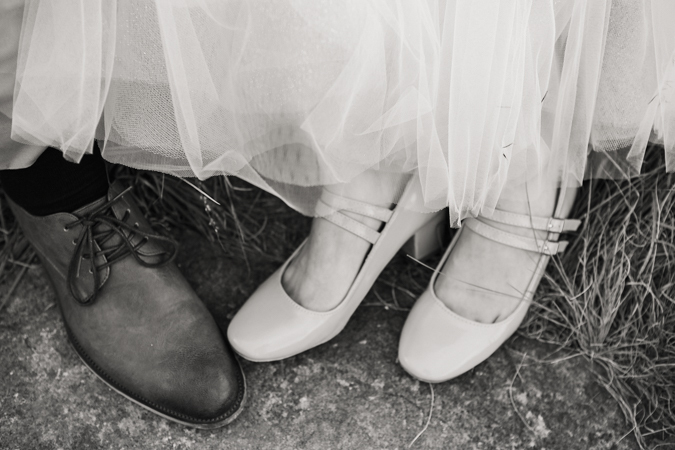 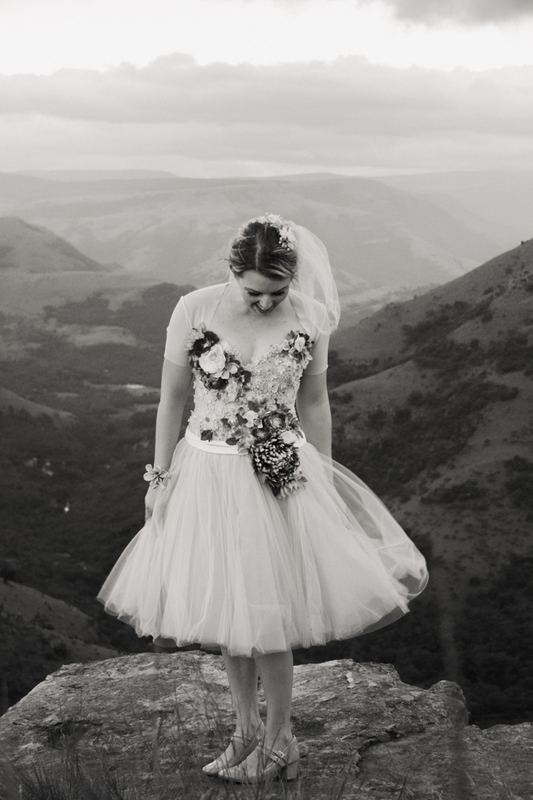 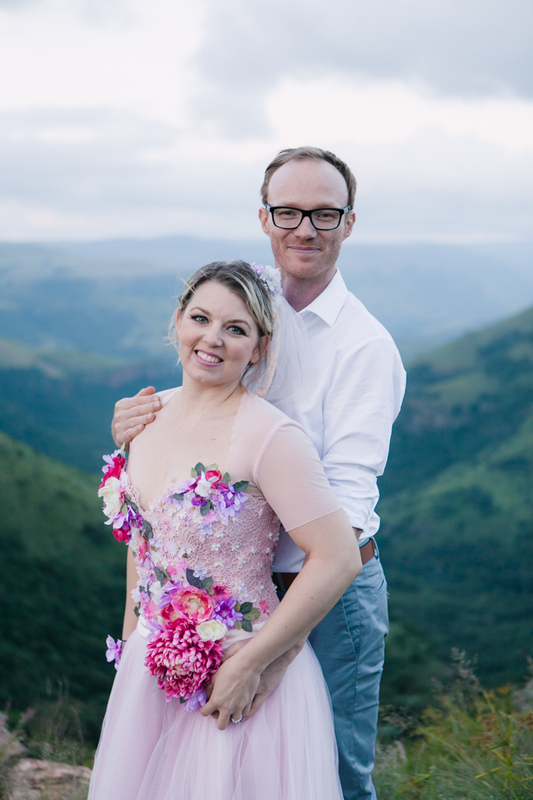 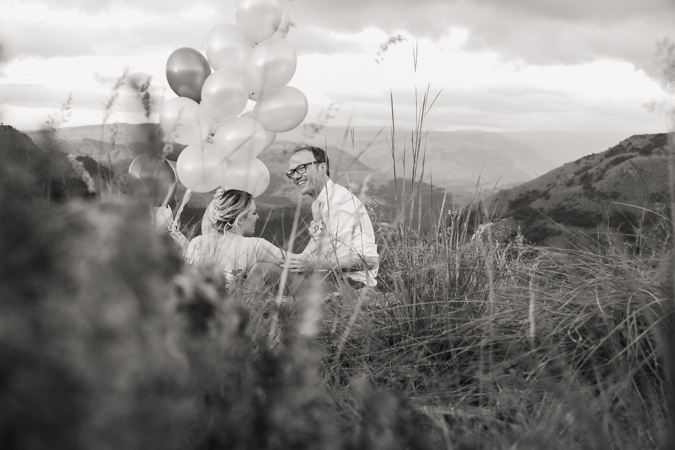 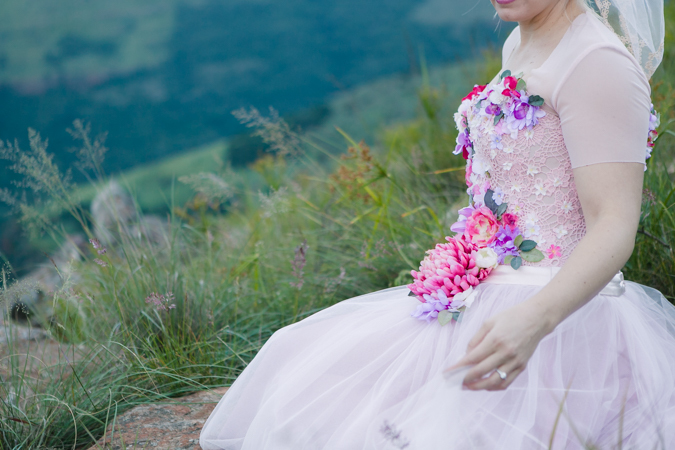 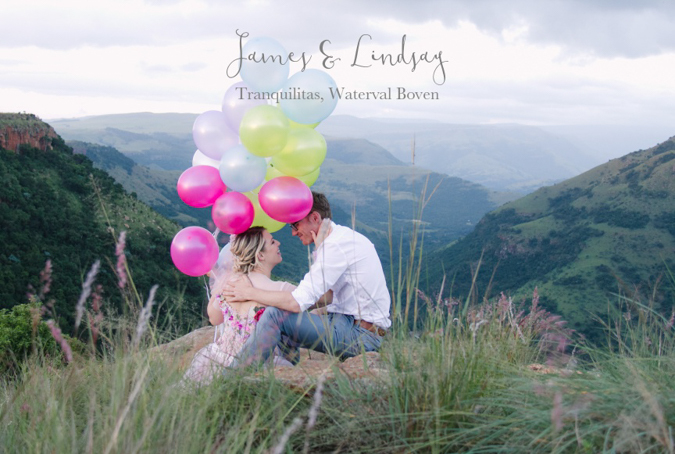 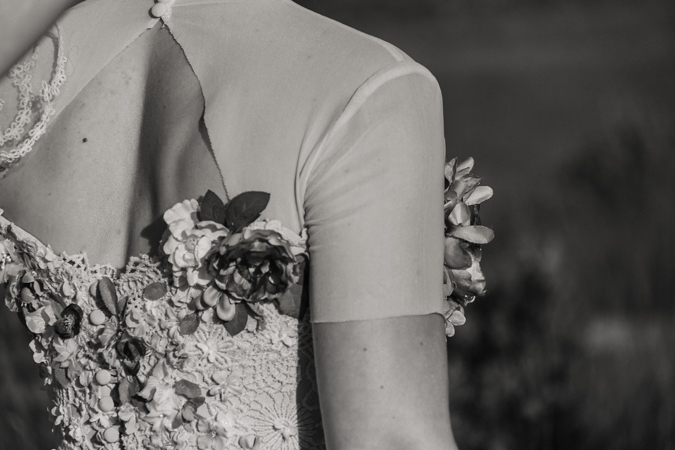 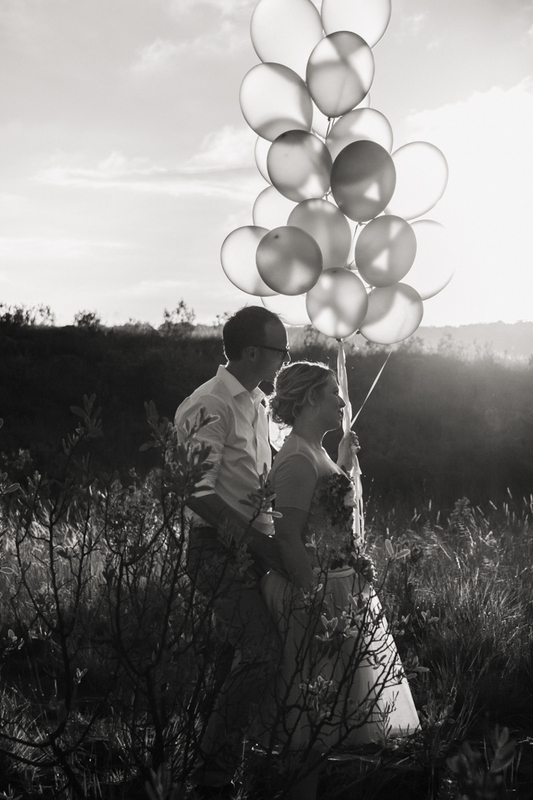 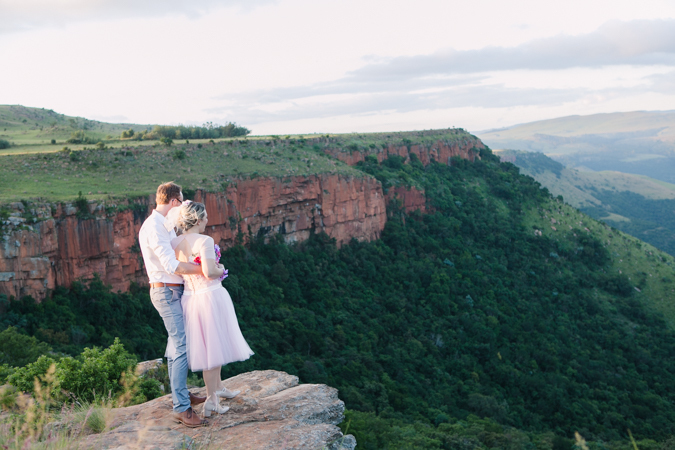 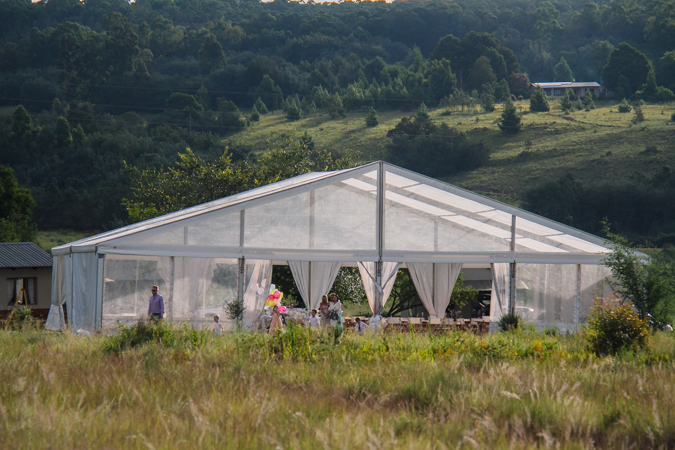 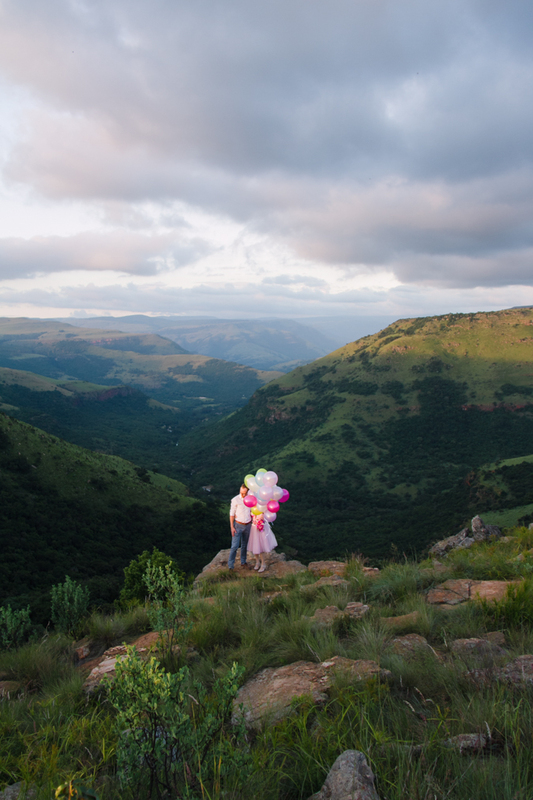 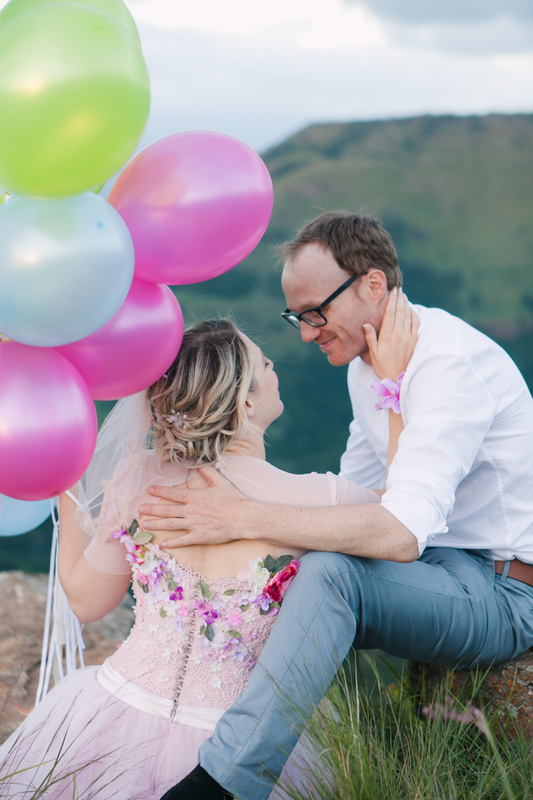 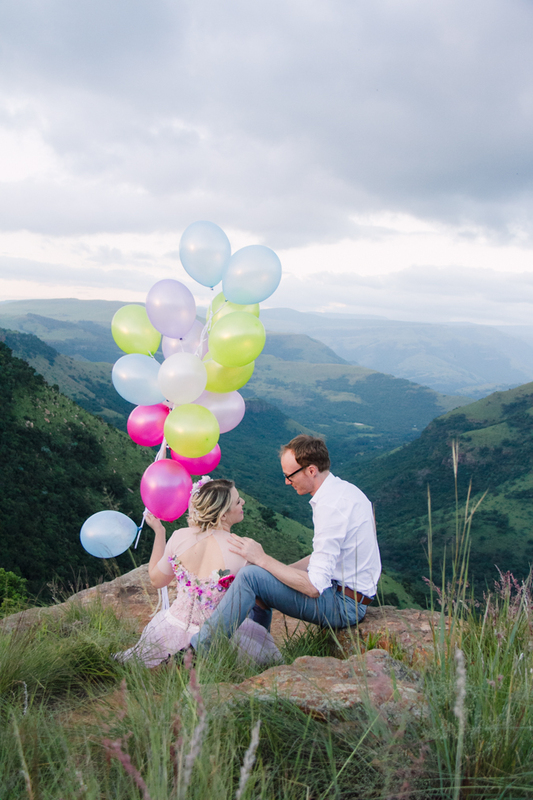 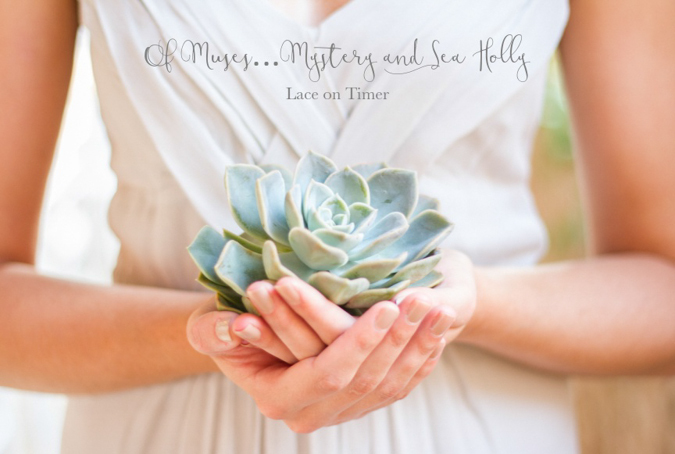 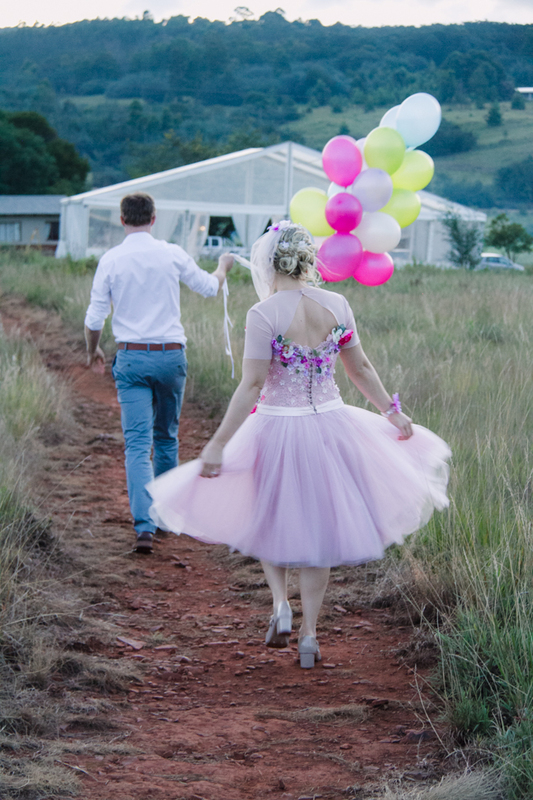 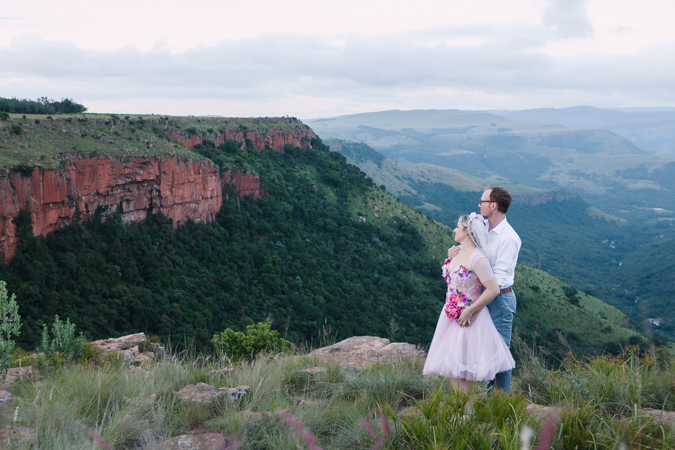 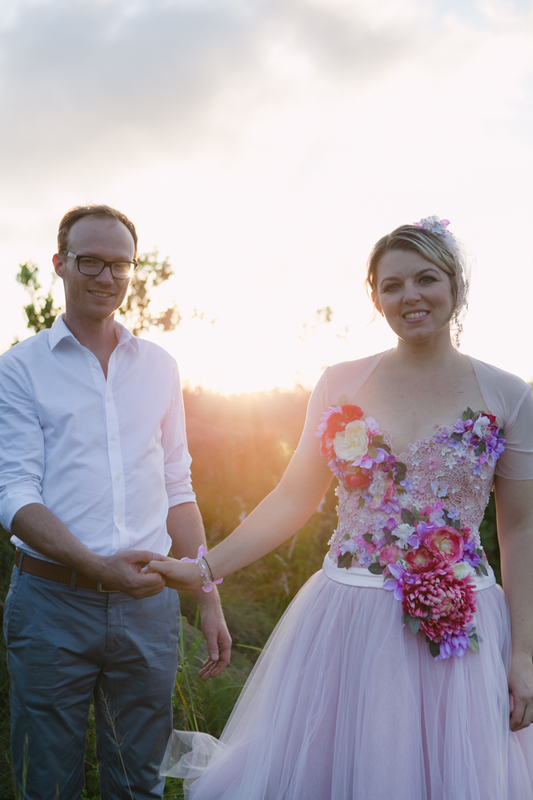 These two started their extended celebrations with family and friends sharing in an intimate ceremony in Johannesburg, then it was off to Waterval Boven for everyone where these two wanted a fun couples shoot on their first afternoon as Mr & Mrs Finnemore. 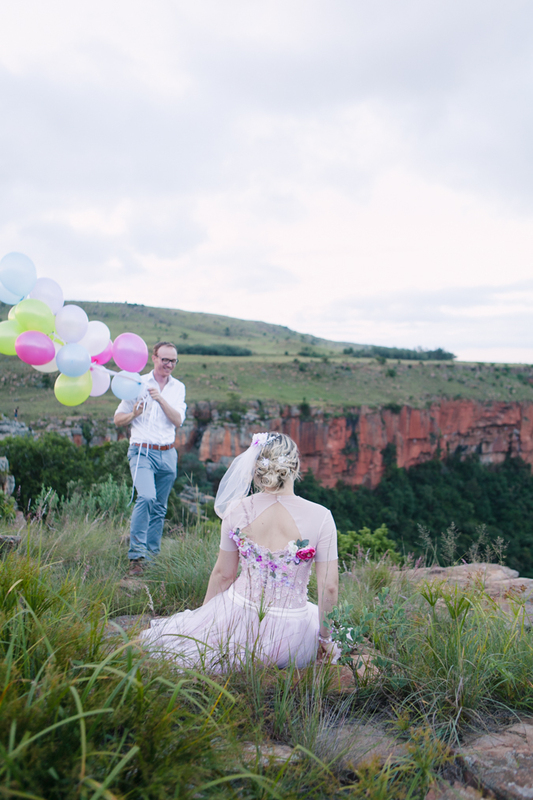 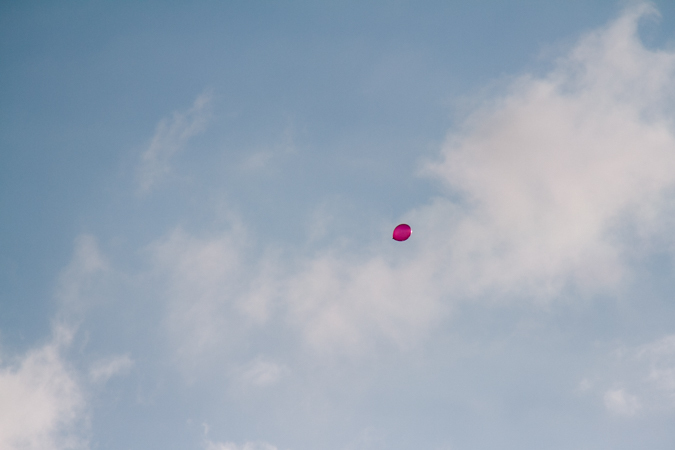 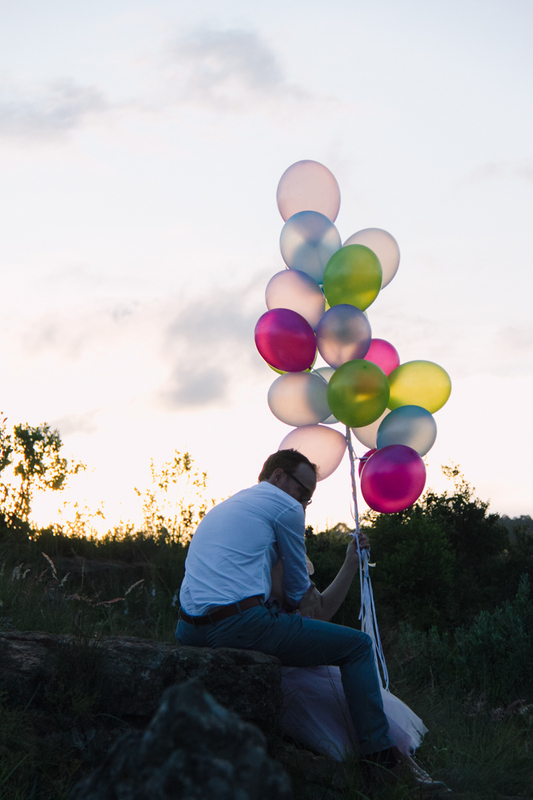 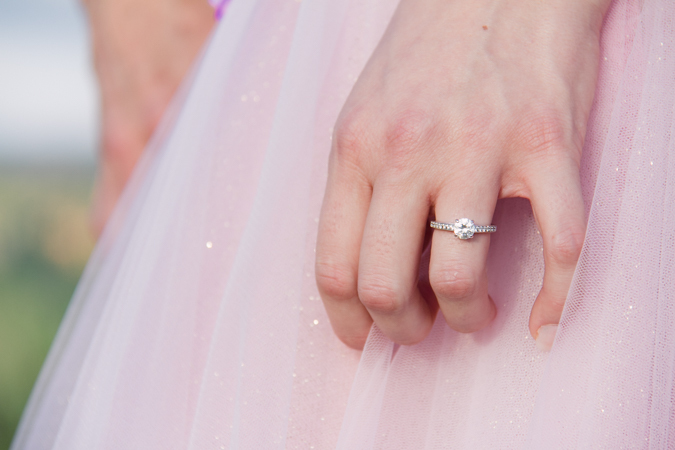 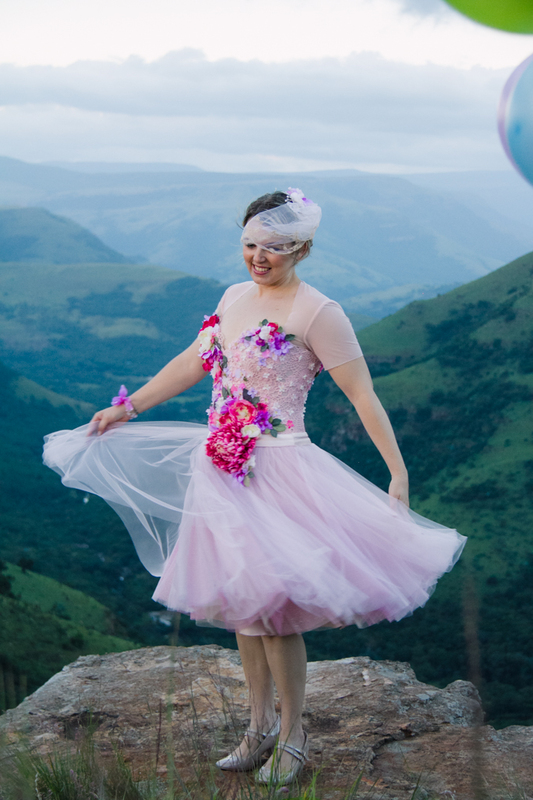 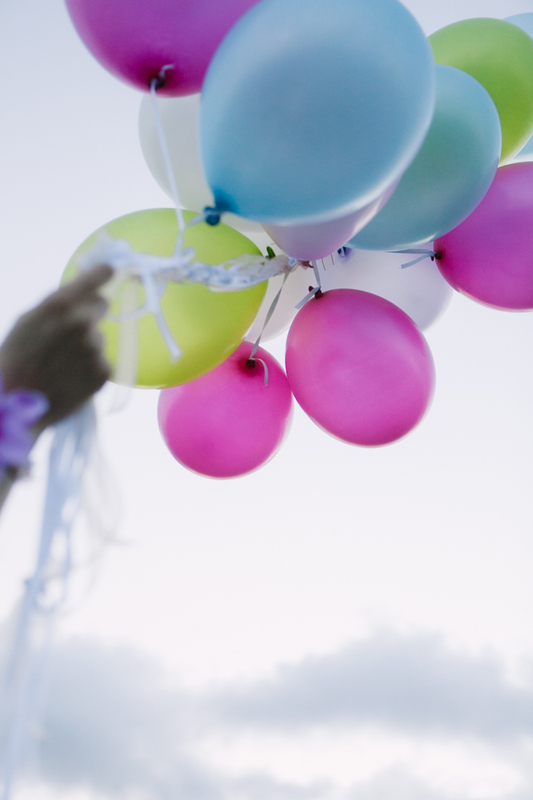 Lindsay wore what she called her “Princess Dress” and we had a few nerve wrecking “cliff-hanging” moments with their bunch of balloons. 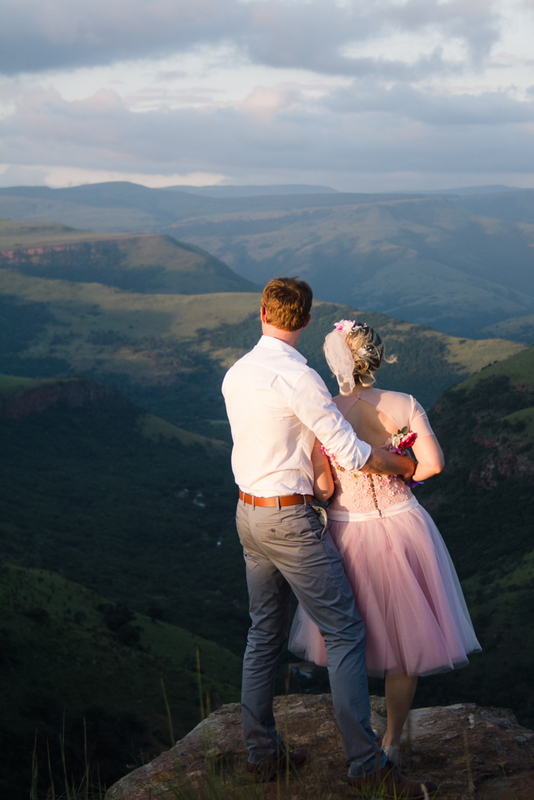 We don’t think the photos can show the sheer majesty of those mountains or the tree canopy hundreds of meters below us!